Would anyone be interested in a thread about gloves once owned? 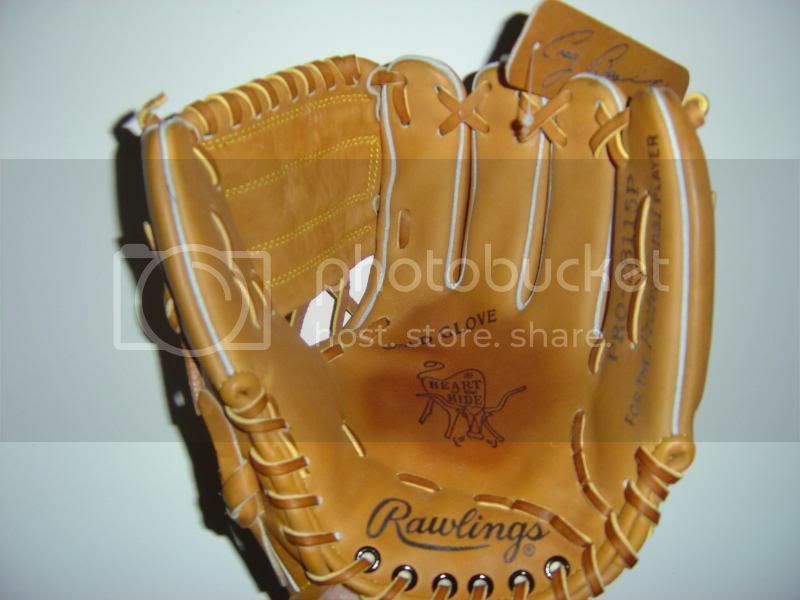 I have sold many (uncommon) gloves (eBay) and I still have some pictures - like a Mizuno GOC-6, MWV-710, MZP82 for instance. I agree with this. I too have saved pictures of gloves I've owned in the past.. like the PRO217-2PM, the 1788, the FL1175BM and some others.